While accepting the trophy for Record of the Year, the producer of “This Is America” thanked 21 Savage, who was arrested by ICE last week. 21 Savage was nominated for two awards at the 2019 Grammys, but the rapper's arrest and imprisonment by ICE last week was barely mentioned or alluded to at all throughout the ceremony. 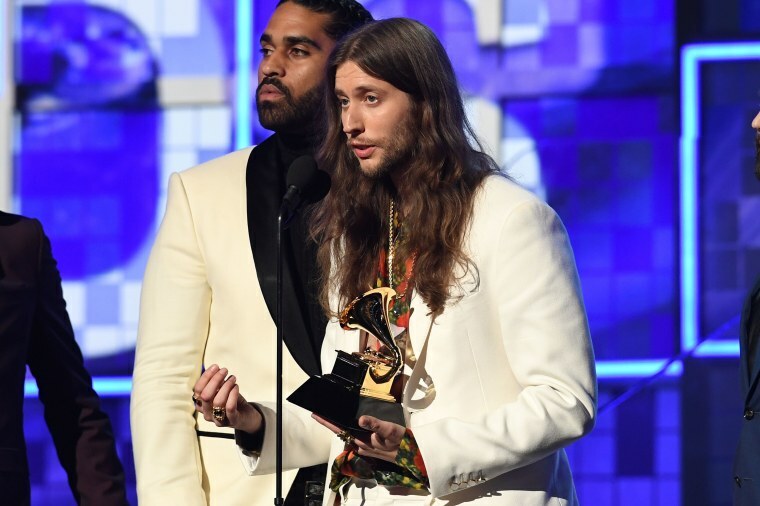 Ludwig Göransson, the producer of Childish Gambino's "This Is America," thanked Savage onstage while accepting the award for Record of the Year, and said the rapper "should be here." 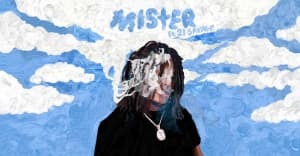 Savage contributed ad-libs to "This Is America" along with BlocBoy JB. Savage was arrested last week by ICE and accused of being in the United States without proper authorization. His attorneys later released a statement saying the rapper was born in United Kingdom and moved to Atlanta at age 7. In the days following Savage's arrest, many celebrities and public figures backed an online petition calling for the rapper's release.